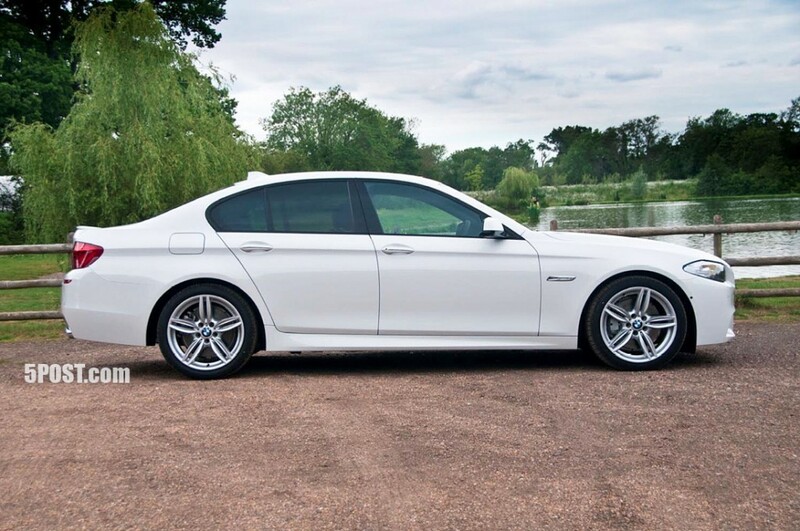 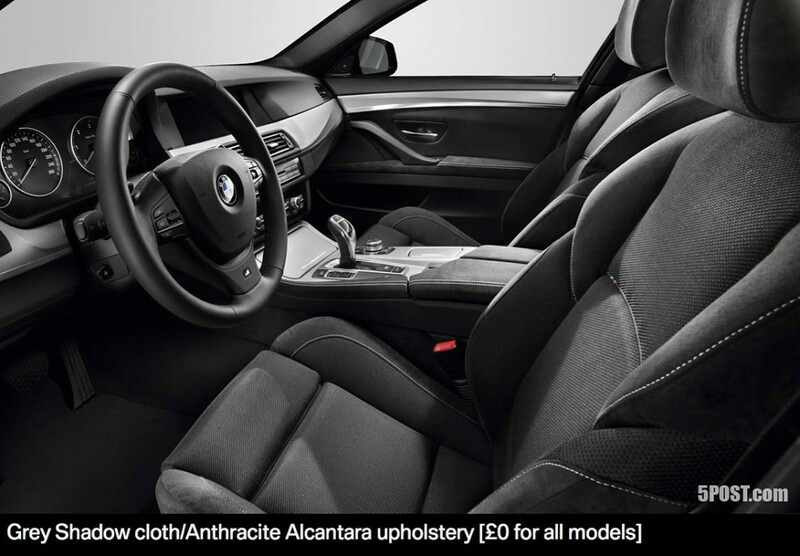 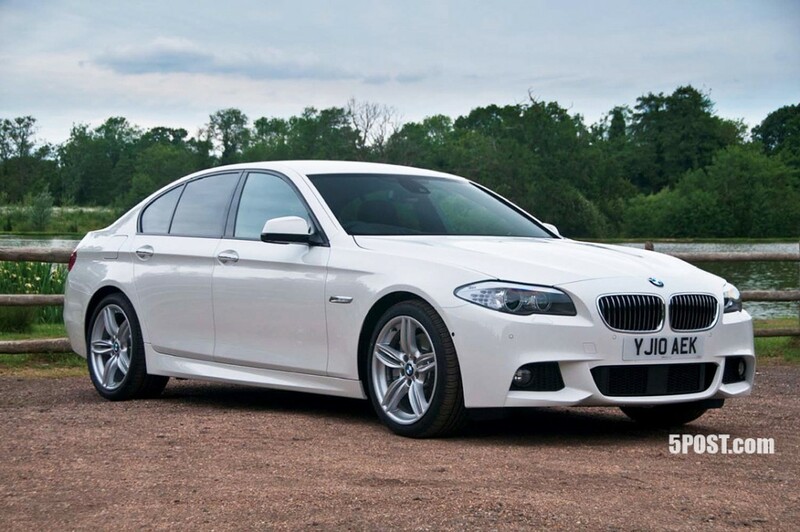 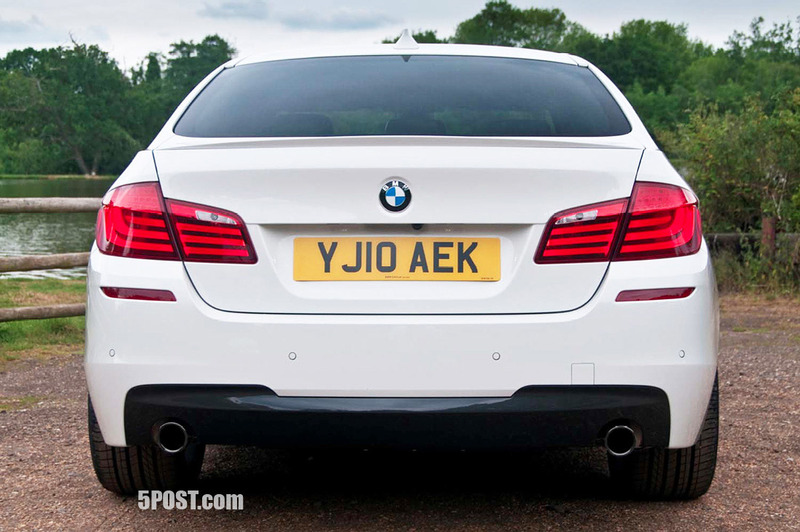 The first images of the 2011 BMW 5-Series M have made the internet courtesy of the 5Post forums. 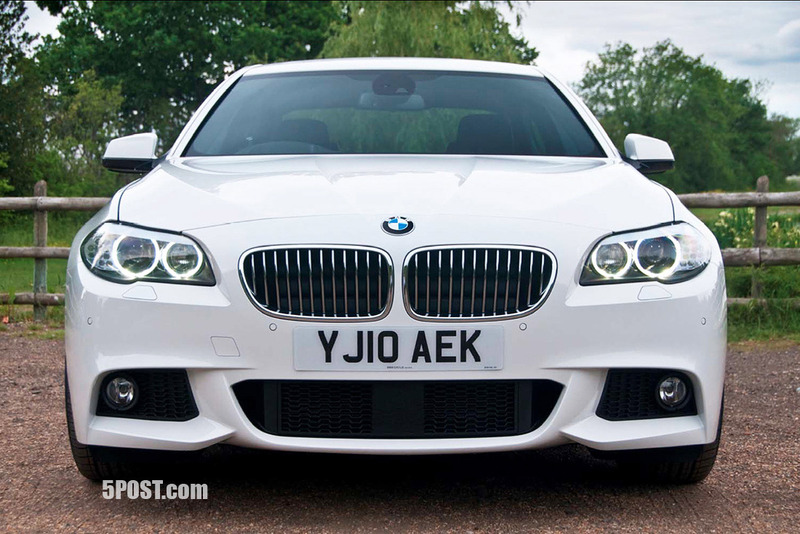 The 2011 5-Series M package gets numerous updates which includes a new front bumper, air inlets, side skirts and a rear valance. 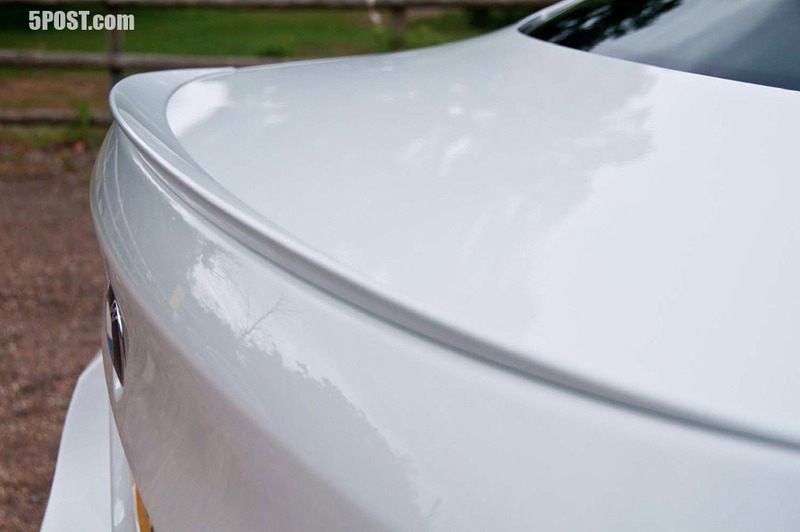 The M5 also comes with a tiny lip spoiler on the rear trunk lid for a sportier feel and a three-spoke M steering wheel similar to the ones seen on other M models. 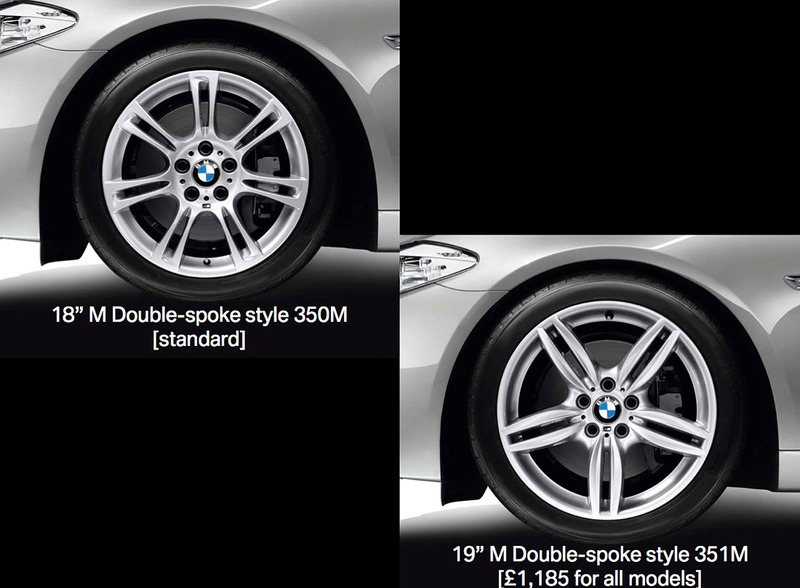 Customers may have the option to choose between two wheel options that include a standard 18-inch rim or a premium 19-inch rim for a price. 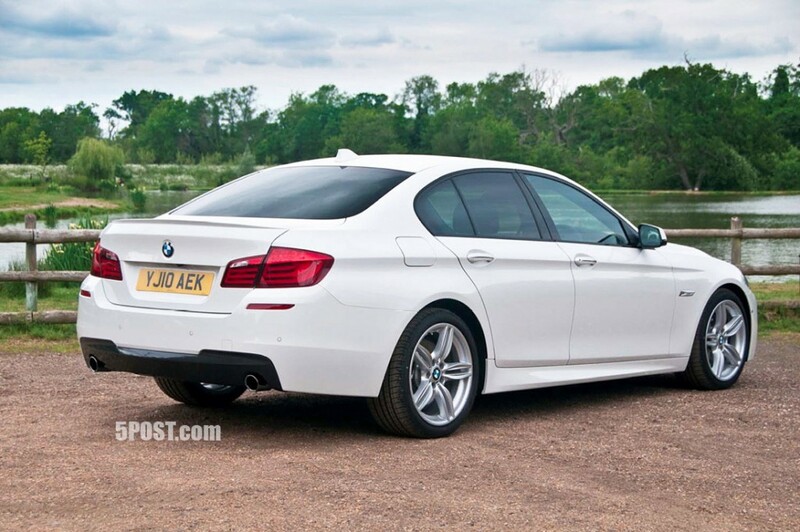 No official pricing is out yet for the sporty four door but regardless I think its a pretty solid upgrade coming from BMW. Hit the jump for more pictures.